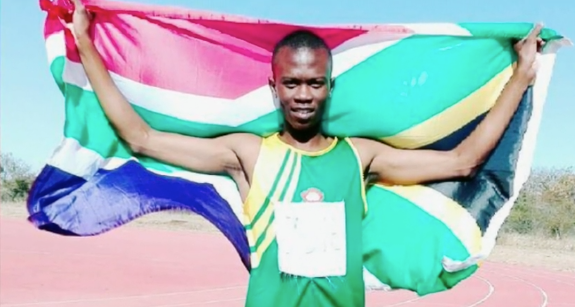 A TCU track runner wraps up a breakout sophomore season. TCU beach volleyball head coach Hector Gutierrez relies on his experience with the USA beach volleyball national team to build quality players. 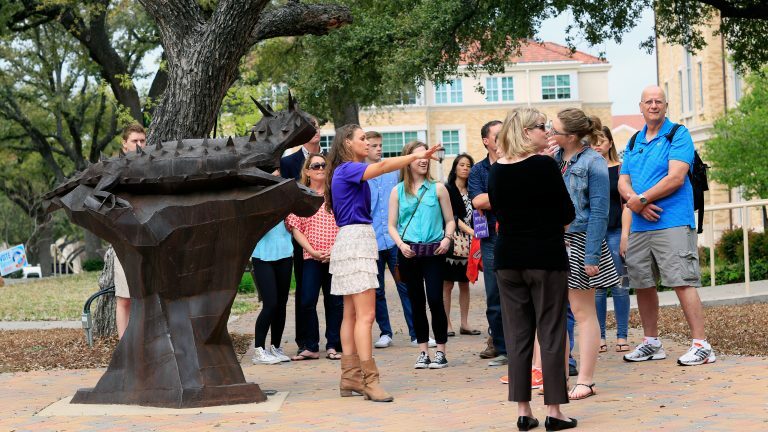 Following a record-breaking number of applications, TCU Dean of Admission talks about how much the university has grown. 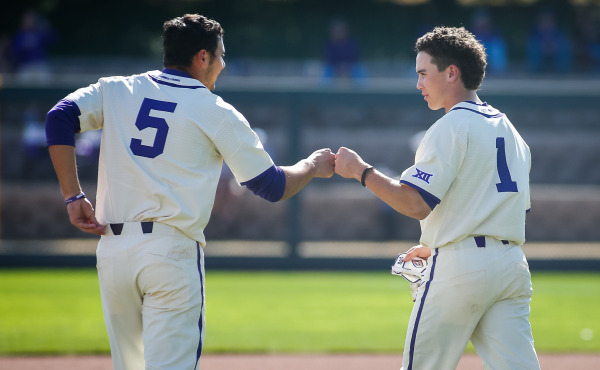 The team may be young this season, but the expectations remain the same for TCU Baseball. 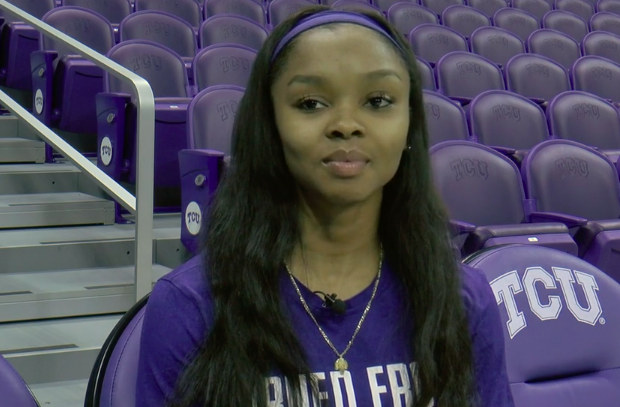 Toree Thompson balances her role as a basketball player with her passion for rapping. 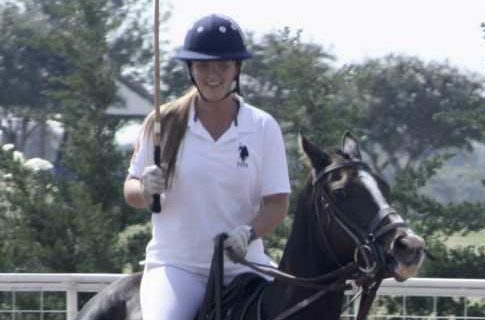 The club team must not only trust each other, but also trust the horses they are riding. 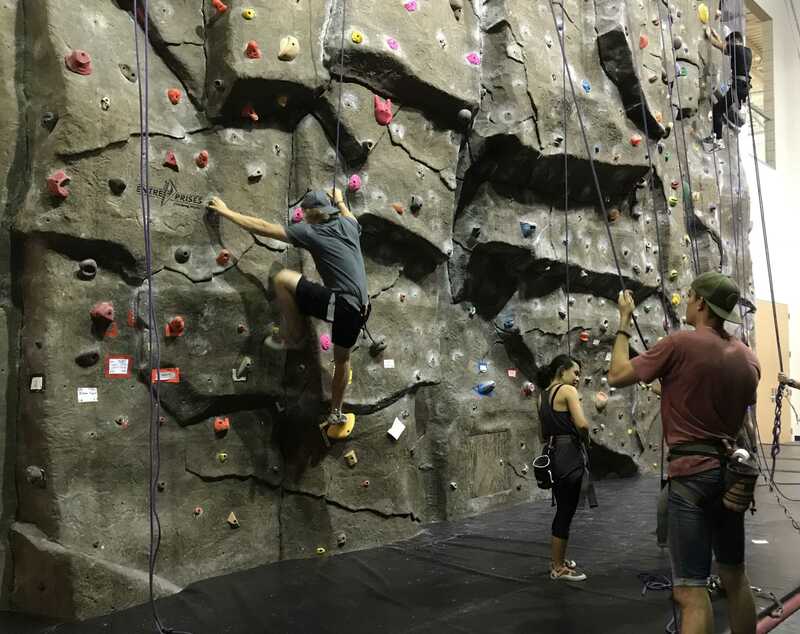 Members of the TCU rock climbing club find sense of friendship and athletic competition. 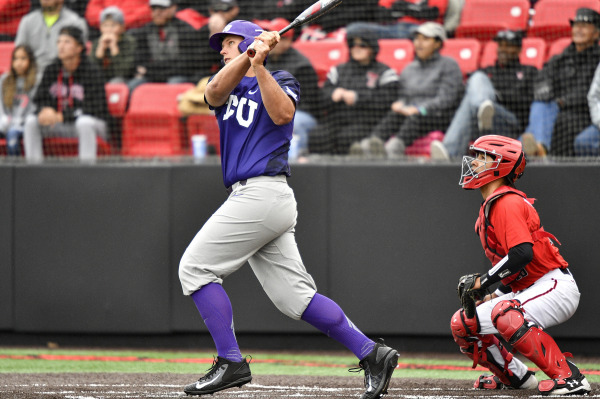 The Frogs took game one from the Red Raiders, but were unable to hang on for the series win.